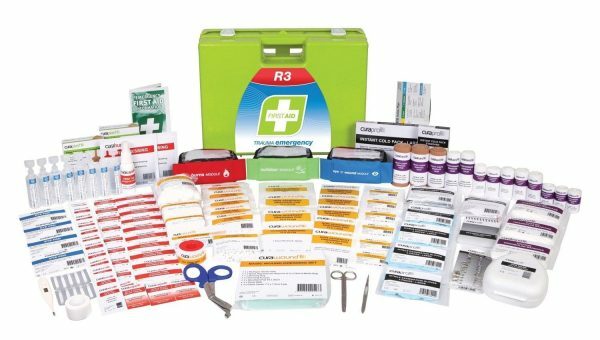 The ultimate R3 first aid kit for trauma injury management. Loaded with hospital quality contents for all cuts, wounds, and burns trauma injuries. Available in both Plastic Wall/Portable on demand and Soft Pack cases ensuring maximum portability for those rush-to-scene incidences.